The family of electric bicycles NEO designed by ITEM DESARROLLO DE PRODUCTO for BH BIKES EUROPE has achieved an EUROBIKE AWARD. in its presentation as a world premiere during the EUROBIKE 2011 fair in Friedrichshafen, Germany (31 August to 3 September). This award is one of the famous iF DESIGN AWARDS, one of the most valued awards in the world of international design competitions, managed by the prestigious iF International Forum Design GmgH. EUROBIKE is the most important event of the cycling industry worldwide, with 1180 exhibitors from 45 countries. 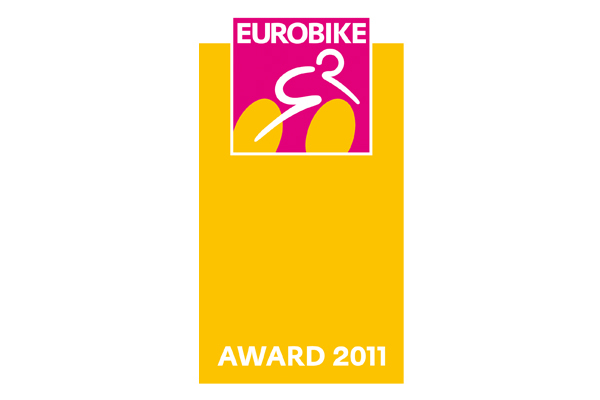 The amount of products competing for EUROBIKE AWARDS, in this seventh edition of 2011, has been higher than ever, 430 products from 27 countries. NEO´s differential values â‹â‹such as: uniqueness, design, innovation and functionality have earned this recognition internationally.